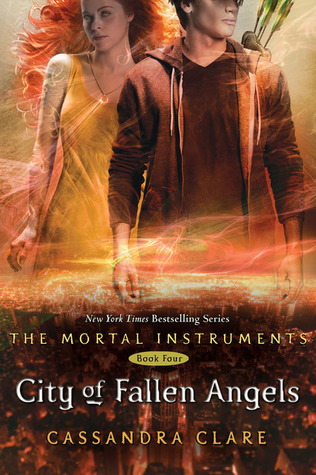 ”City of Fallen Angels” by Cassandra Clare is the 4th installment in ‘The Mortal Instruments’ series. 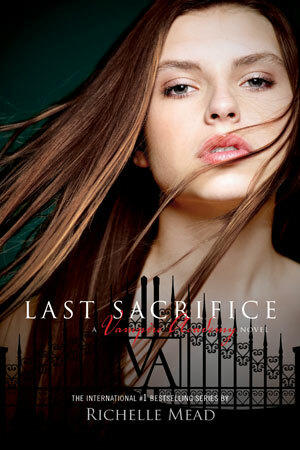 I knew it was not trilogy and a lot was kept open ended in 3rd book still the 3rd book felt like a right ending to me. The main villain was dead and romantic issues were solved and they lived happily ever after, right? Apparently not! The war is over, Clary is back home with her mom and finally she can call Jace her boy-friend. Simon has new love interests and her mom is getting married to real love of her life. But the problems never seems to end. 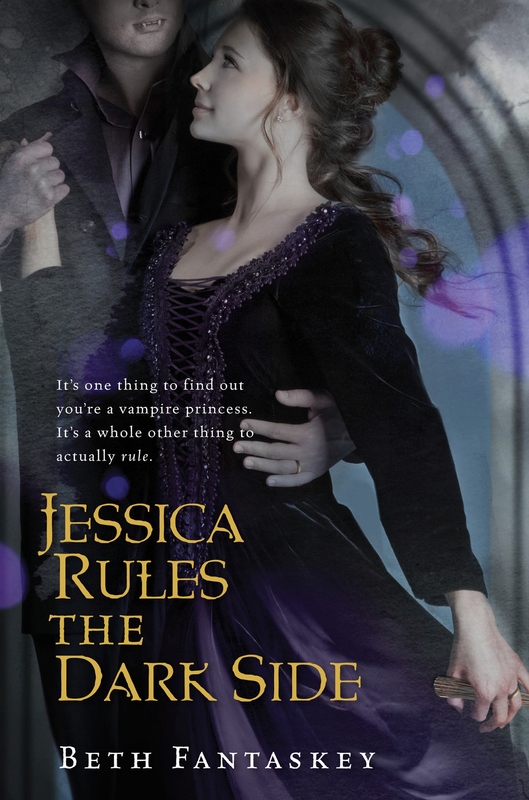 There is someone murdering the shadow hunters and provoking tension between downworlders and shadow hunters. Simon has his own problems to deal, his mother is freaking out after finding the truth about him. Jace has his own demons to fight, his nightmares are getting real. 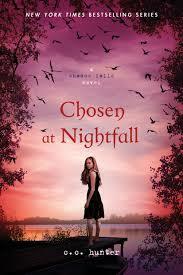 I liked the conflicts and for my own surprise I liked this book better than the previous books. But Jace was really annoying and I felt frustrated reading their relationships going on and off. The ending OH GOD, there was this big cliff hanging moment which made me cry out loud with anger. My rating 4 out of 5. 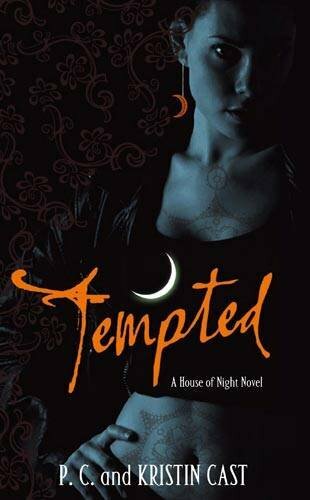 ”Tempted” is the 6th book in ”House of Night” series. Seriously I am tempted to tare it apart. I just didn’t enjoy this, it felt more like a cold, left over meal which is impossible to taste good despite of reheating. I don’t mean to offend those who loved this book. I liked the first few books in the series but as I started reading more I just felt that the books became repetitive and less interesting. 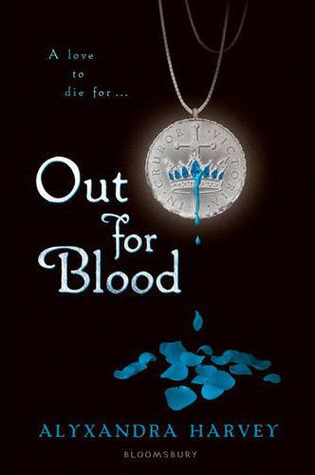 Zoey has become one of the most irritating characters in YA, and this series seems to be irritating. The book starts off with Zoey and her many many men, all these men and their obsession with Zoey is really annoying. And I don’t see why it is that difficult to pick one for her, how can she love everyone? I just don’t see anything good in the main character. She is confused and troubled unnecessarily. 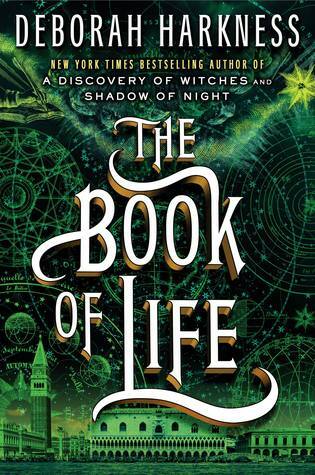 Zoey and her friends can now breath again, they tried sending immortal Kalona back and succeeded. But that doesn’t end the troubles, there is no break for Zoey. There is something dangerous lurking in the darkness of tunnels and Stevie Rae is hiding something from Zoey. Immortal Kalona is back in her dreams where he has found a new way to get into her life. There is cold war going on between Eric, her human boy friend and new warrior this means more boy issues. When everything is falling apart how can Zoey find a way to get rid of her problems?